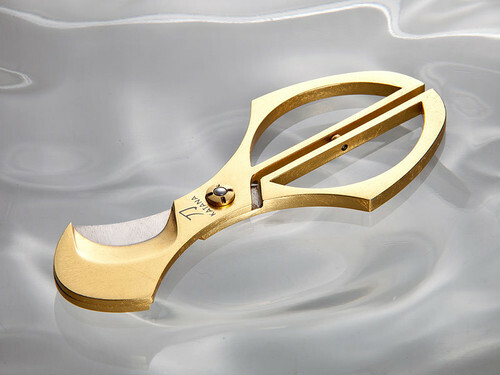 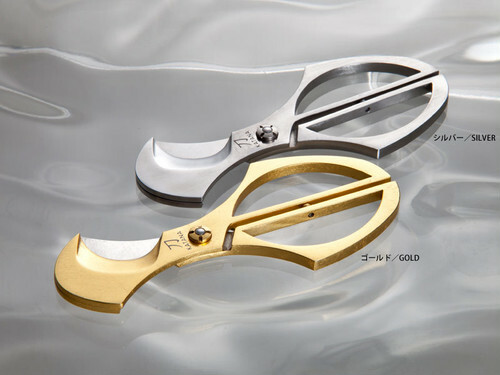 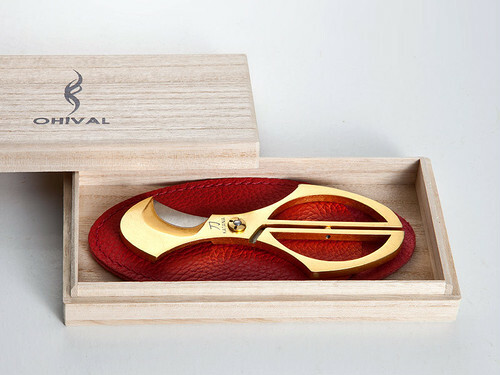 "Katana Mini" is a short size cigar cutter that is easy to carry. The diameter of blade is the same as "Katana". Along with a special leather case, you can carry the best sharpness anytime, anywhere. 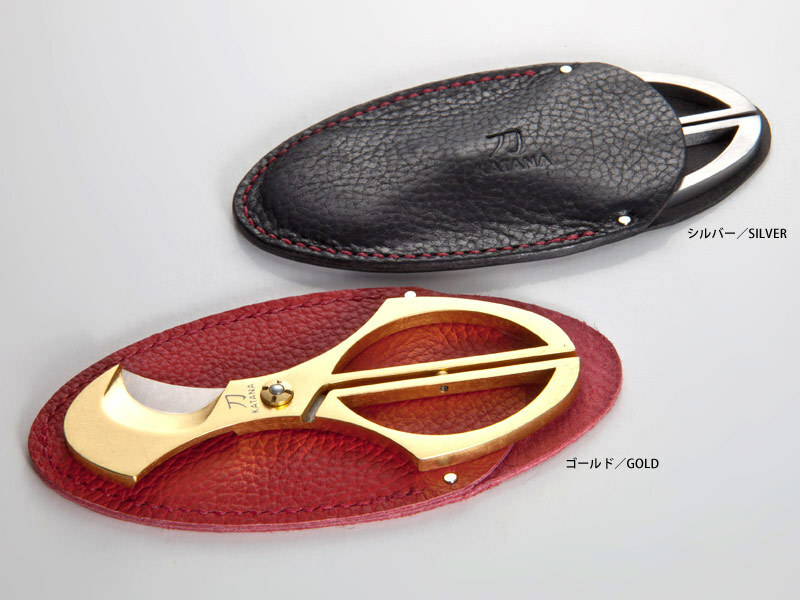 The gold version has been subjected to gold foiled treatment by craftworkers in Kyoto, finished in a gem that gathered the best techniques of traditional Japanese crafts. 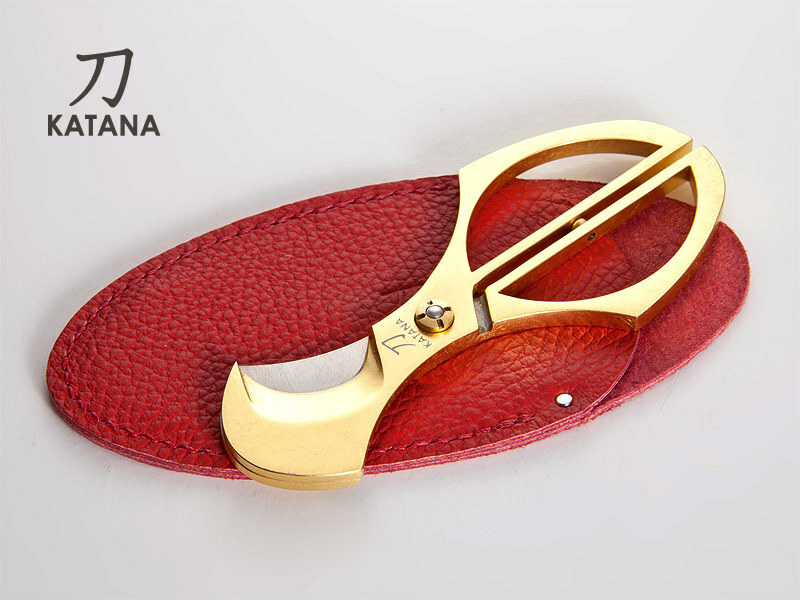 [size and weight] length: 14.5cm, width: 6.5cm, thickness: 0.5cm, weight: about 80g.